In a previous life, I was a pastry chef in a now-defunct restaurant. One of the things I noticed while working there (and frankly while cooking at home) is that the better the ingredients, the better the final result. 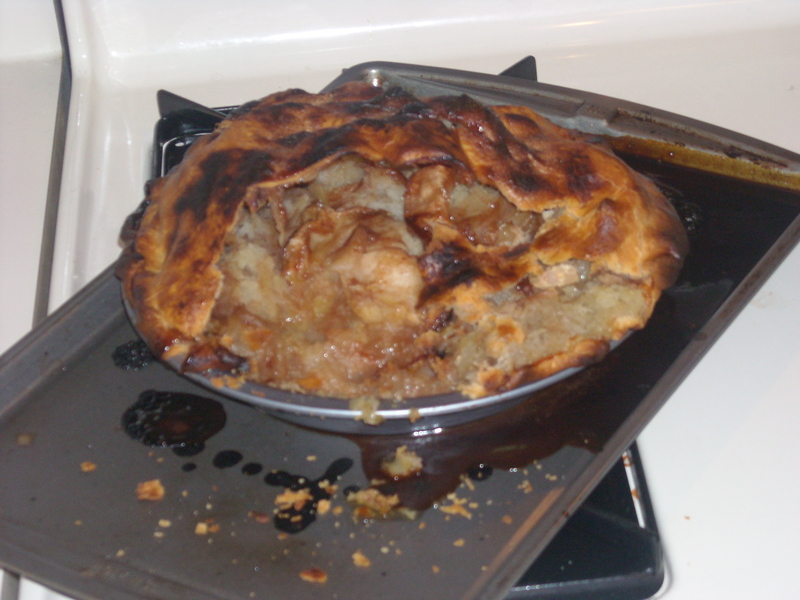 If we used poor quality apples in the apple tart, we ended up with a soupy, flavorless mess with a chewy crust. The same analogy can be applied to Data Analytics. With poor quality data, you get poor results from your analytics projects. We all know that companies that can implement fantastic analytic solutions that can provide near real-time access to consumer trends are the same companies that can do successful targeted marketing campaigns that are of the minute. The Data Warehousing Institute estimates that data quality problems cost U.S. businesses more than $600 billion a year. The business impact of poor data quality cannot be underestimated. If not identified and corrected early on, defective data can contaminate all downstream systems and information assets, jacking up costs, jeopardizing customer relationships, and causing imprecise forecasts and poor decisions. To help you quantify: Let’s say your company receives 2 million claims per month with 377 data elements per claim. Even at an error rate of .001, the claims data contains more than 754,000 errors per month and more than 9.04 million errors per year! If you determine that 10 percent of the data elements are critical to your business decisions and processes, you still must fix almost 1 million errors each year! What is your exposure to these errors? Let’s estimate the risk at $10 per error (including staff time required to fix the error downstream after a customer discovers it, the loss of customer trust and loyalty and erroneous payouts. Your company’s risk exposure to poor quality claims data is $10 million a year. Once your company values quality data as a critical resource – it is much easier to perform high-value analytics that have an impact on your bottom line. Start with creation of a Data Quality program. Data is a critical asset in the information economy, and the quality of a company’s data is a good predictor of its future success. What are the ways to ensure data quality ??? There are many ways to ensure data quality – starting with (but not limited to) profiling your data (so you know where the variance may be), cleaning the data (so you have a consistent representation of data fields), matching the data to remove duplicates or identify relationships in the data, configuring work flow around data quality (to streamline the resolution of data quality issues) and task management (to achieve compliance and maintain data governance).